Spring is in the air! With warmer temps and longer days, you’ll be itching to get out and about in Carbondale. Here’s what you can look forward to this spring. Amore Realty has been a founding Sponsor of 5 Point Film Festival from the days of planning the festival to bringing it to fruition. A long weekend of adventure film screenings, filmmaker panel discussions, artistic performances, and activities for the entire family, the 5Point Film Festival returns once more to Carbondale, CO for its Flagship Festival. This First Friday Art Walk will be delightfully different with its theme of “Downtown Block Party & Lulubelle Fashion Show”. Party with the Carbondale community, and check out the latest fashions from Lulubelle Clothing on Main Street. Hosted by Carbondale’s Environmental Board, Dandelion Day is a celebration of the town’s sustainability efforts that began with banning herbicide spraying. 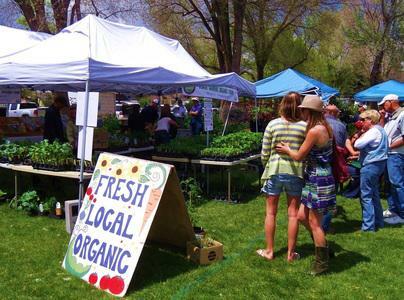 At Dandelion Day, mingle with like-minded community members, shop organic and local produce, eat food from local restaurants, listen to live music, and let the kids enjoy art activities and games. 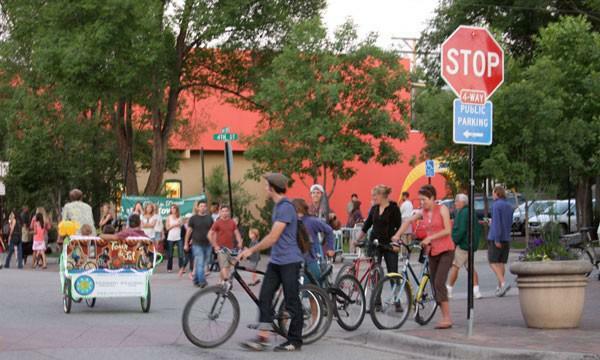 Carbondale is a bike-friendly, and bike loving, mountain town. 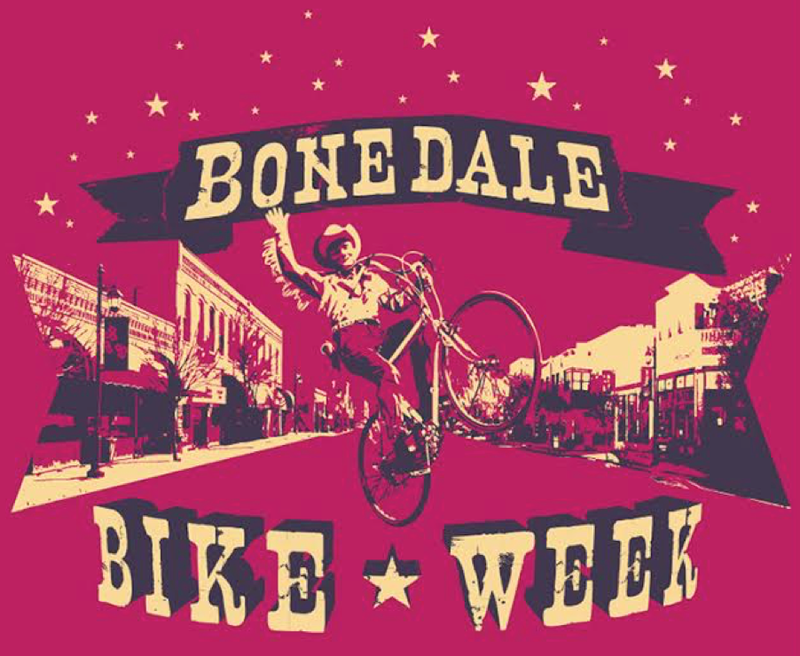 Celebrate the freedom of two wheels during Bonedale Bike Week! 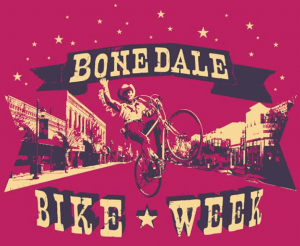 Last year, cyclists started the day with free java from Bonfire Coffee, and spent the afternoons on bike scavenger hunts, watching a film at a bike-in movie, and letting the kids loose at the kids’ bike rodeo. Expect similar fun this year! 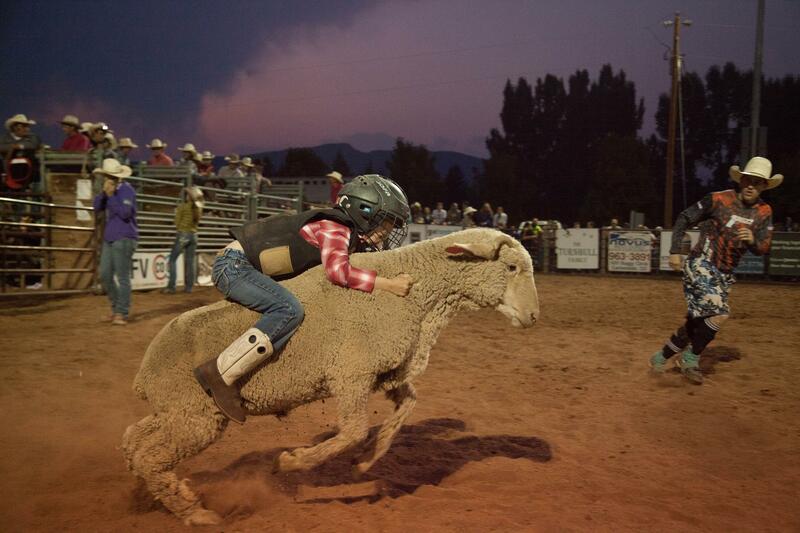 Amore Realty is a founding sponsor of The Carbondale Wild West Rodeo. Cowboys and cowgirls from Carbondale and beyond compete in bull riding, steer riding, team roping, barrel racing, and mutton bustin’ from 7:30 – 9:30PM. Catch the action at the Gus Darien Riding Arena. Chat with local artists, shop for handmade gifts, and celebrate Carbondale’s creative community at June’s First Friday Art Walk. 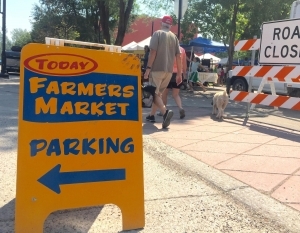 Buy organic, locally-grown produce, freshly baked goods, and handcrafted items from local artisans at the weekly Downtown Farmers’ Market in Carbondale. Located in the 4th Street Plaza. Open 10:00AM – 3:00PM. Thinking of moving, and want to know what it’s like to live in Carbondale and the Roaring Fork Valley? We can fill you in on the lifestyle, the weather, the people, and anything else you’d like to know.